When a person purchases any item, he is required to authorize the transaction. 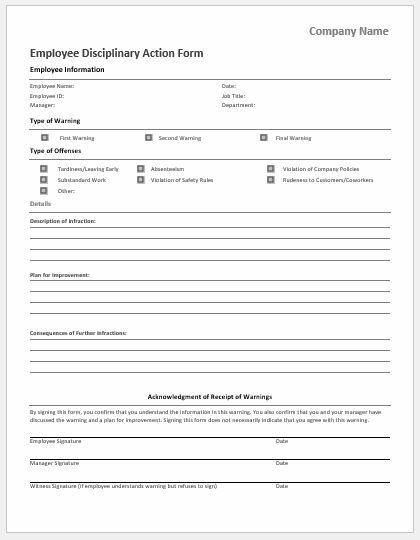 For this purpose, he has to generate a purchase order form. When the seller of the item also accepts that form, then it becomes a kind of business binding between the seller and the buyer. There should not be any confusion during this transaction. For this purpose, the buyer should properly communicate with the seller to discuss everything in order to remove all types of ambiguities. There are many advantages of using a purchase order. 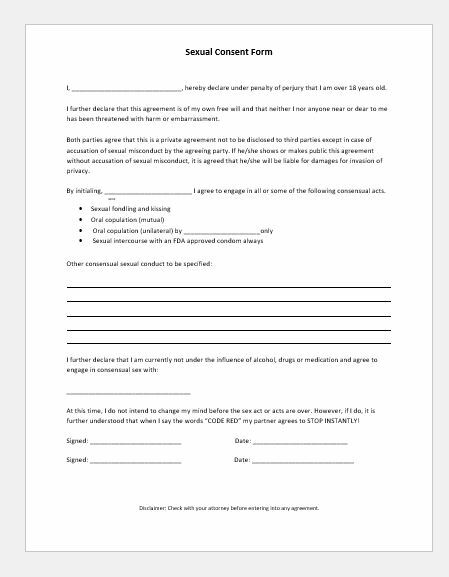 With the use of this form, both seller and buyer are restricted to follow the terms and conditions mentioned in the form. If the buyer of the item refuses to pay the money, then the seller will remain protected because an agreement or a legal binding has been established between them. Similarly, the form also provides the full protection to the buyer. 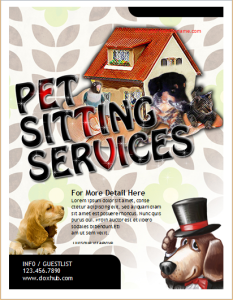 If he does not like the product, then he can claim to pay the money or to change the product with the help of this form. 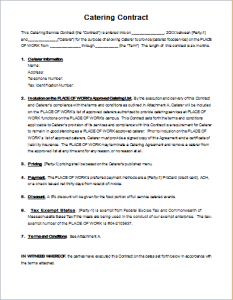 The form also includes the technical details of the agreement. 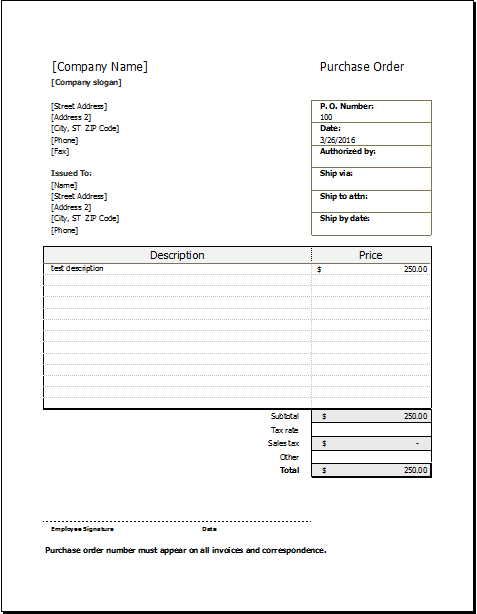 Many organizations do not bother to use the purchase order form; because they believe that it is a slow process. 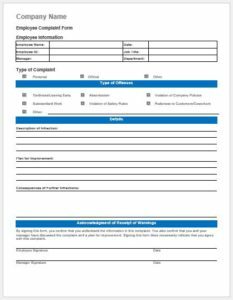 It can be good if the organization is small, but as the organization grows in size, the use of purchase order form becomes essential. 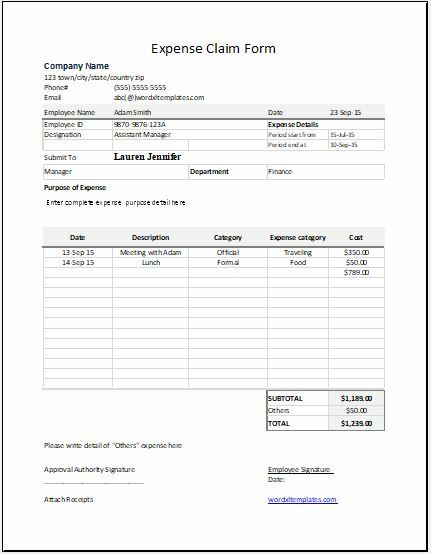 A purchase order provides all the instructions to both buyer and seller and serves as a point of reference when anything goes wrong.